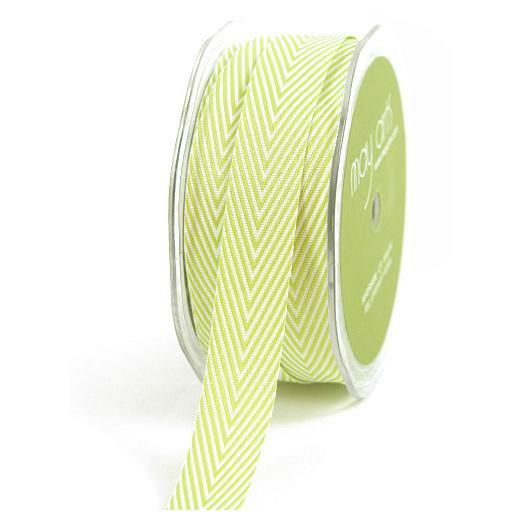 20mm wide twill stripe woven ribbon, great for card making, craft projects, scrapbooking, decorative wrapping and so much more! Price per metre. A continuous length is cut to order on multiples above one metre.